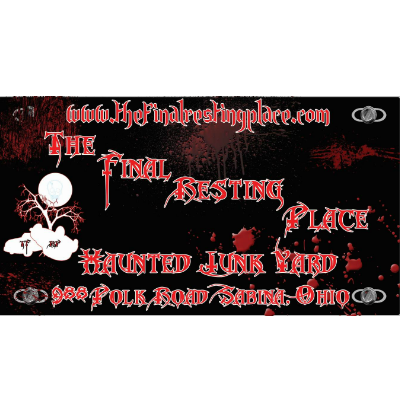 The scariest haunted house in Waverly, OH! 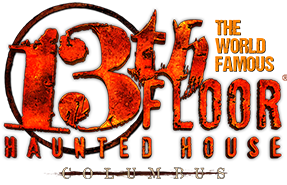 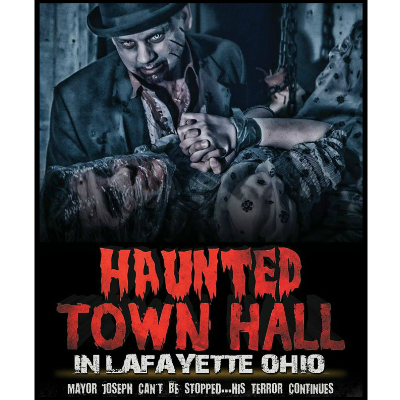 Columbus’s Newest and most Entertaining Haunted Attraction! 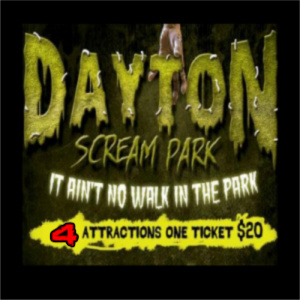 It ain’t no walk in the park! 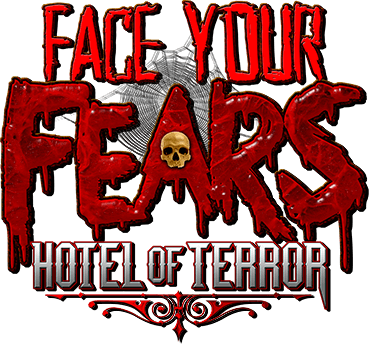 Open and booking guests, witness the horrors yourself! 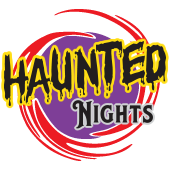 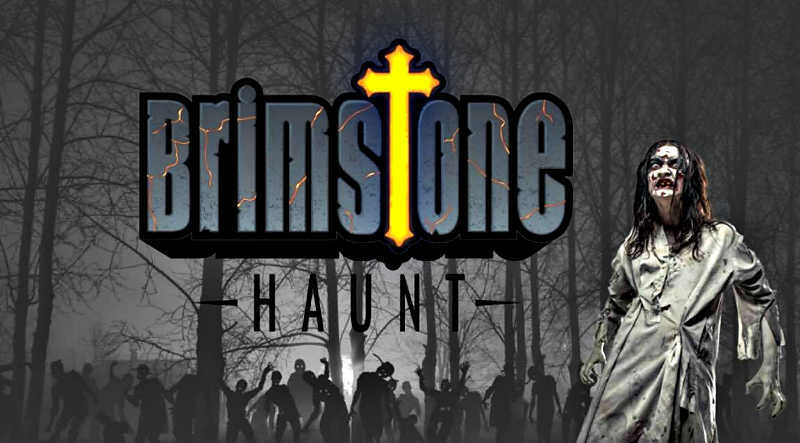 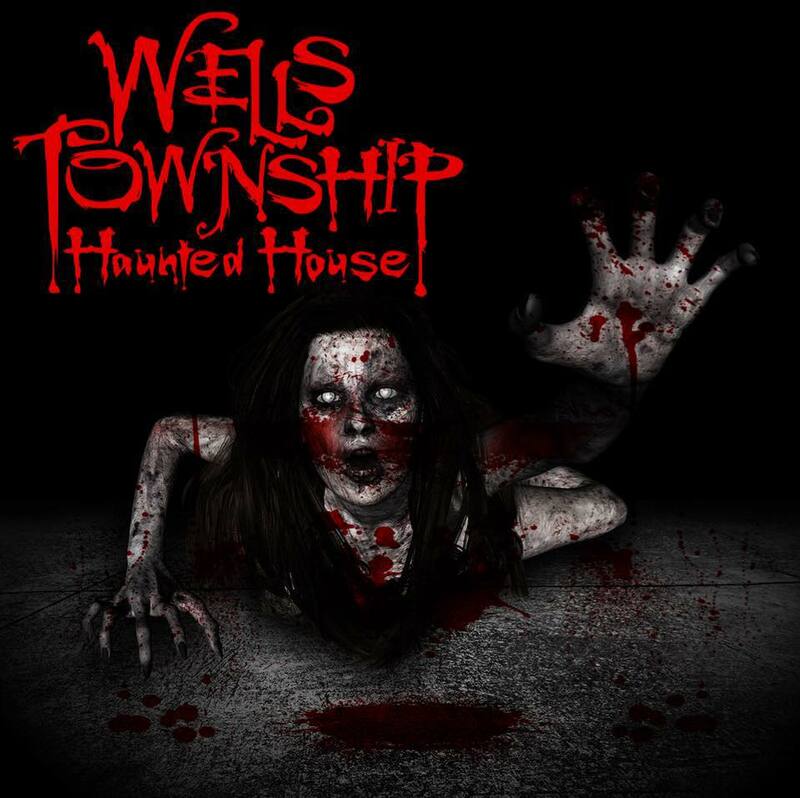 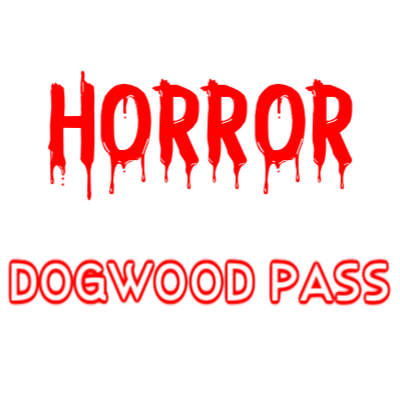 A two-story, indoor haunted attraction! 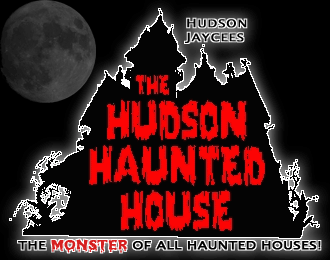 The Monster Of All Haunted Houses! 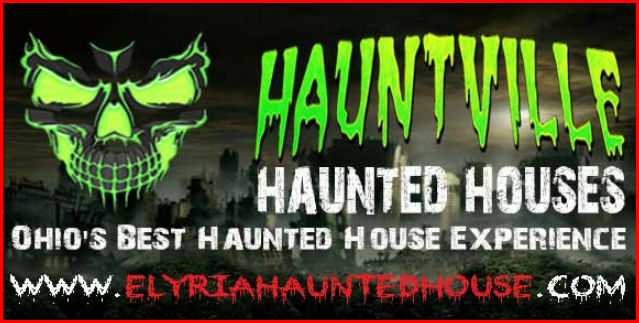 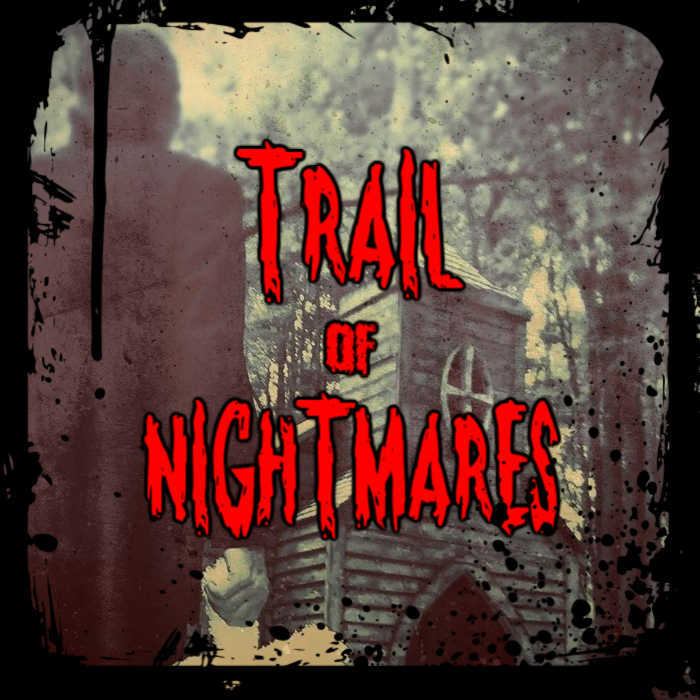 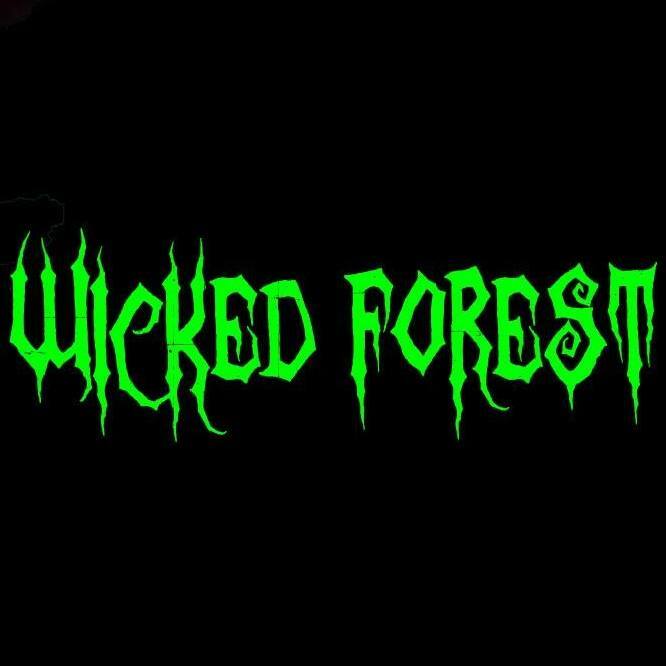 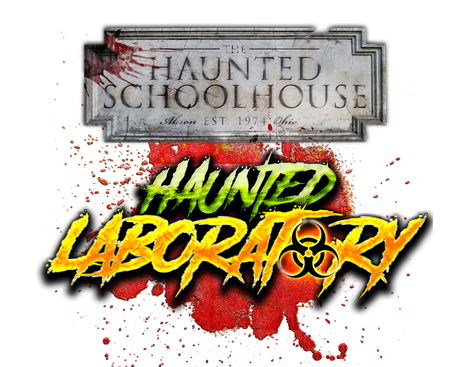  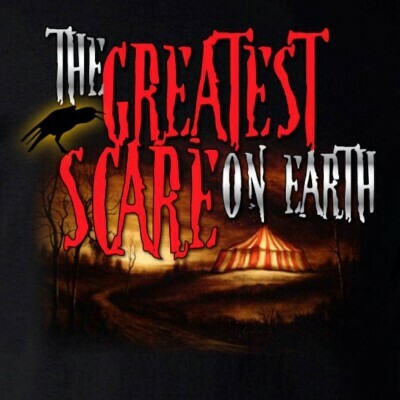 Springfield’s Longest Running Haunted Attraction! 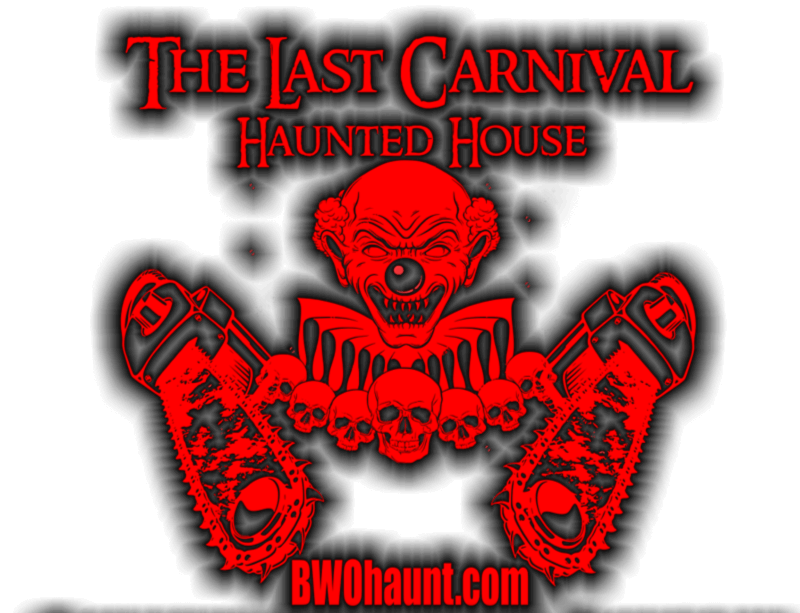 Original haunt with original characters! 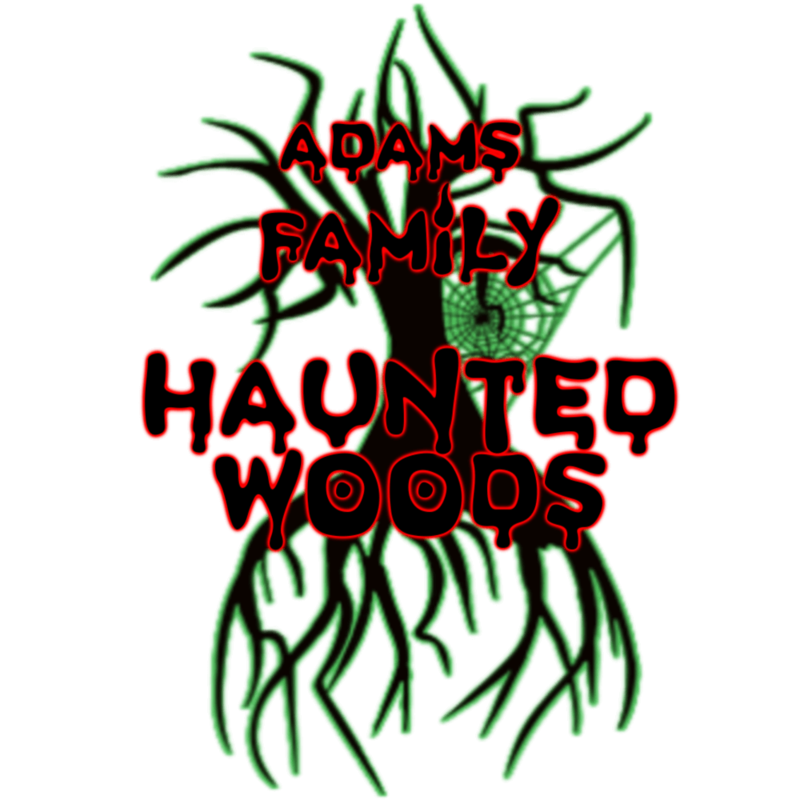 Expect the Unexpected and Never Come Alone! 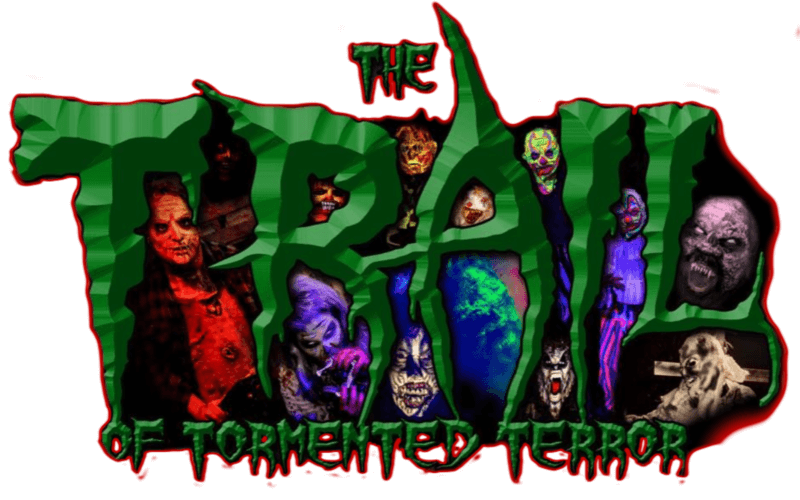 Our dream is to make you scream! 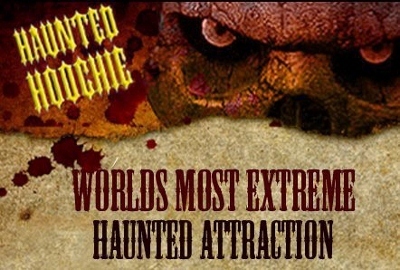 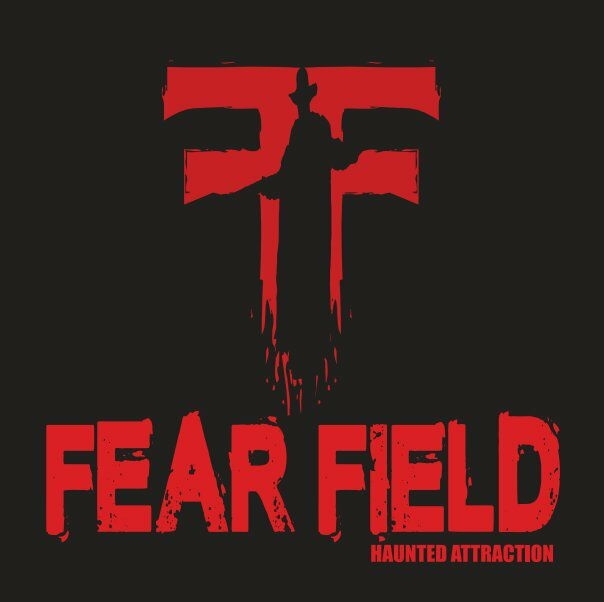 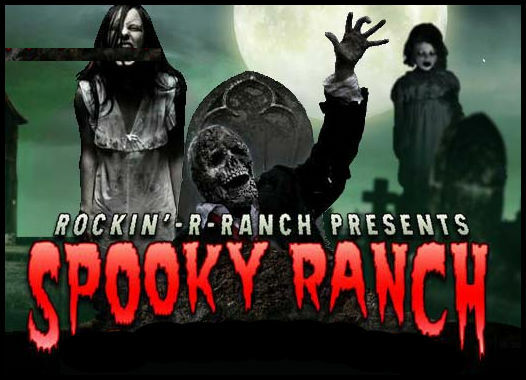 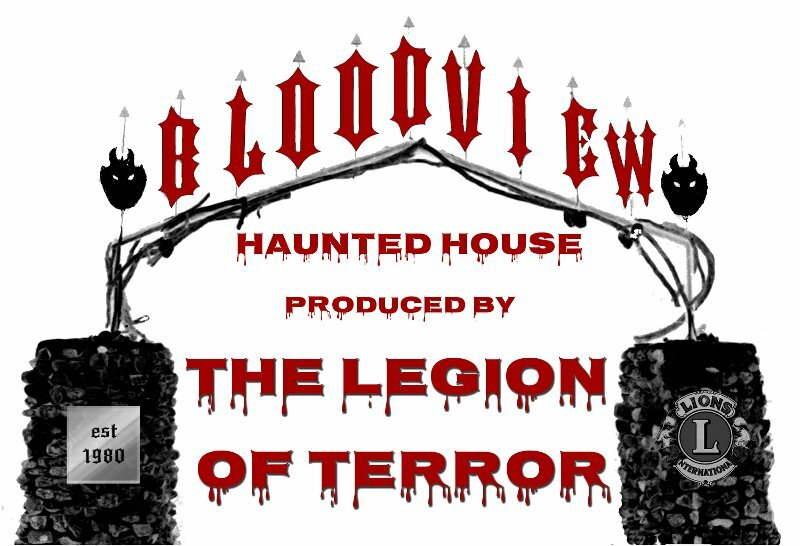 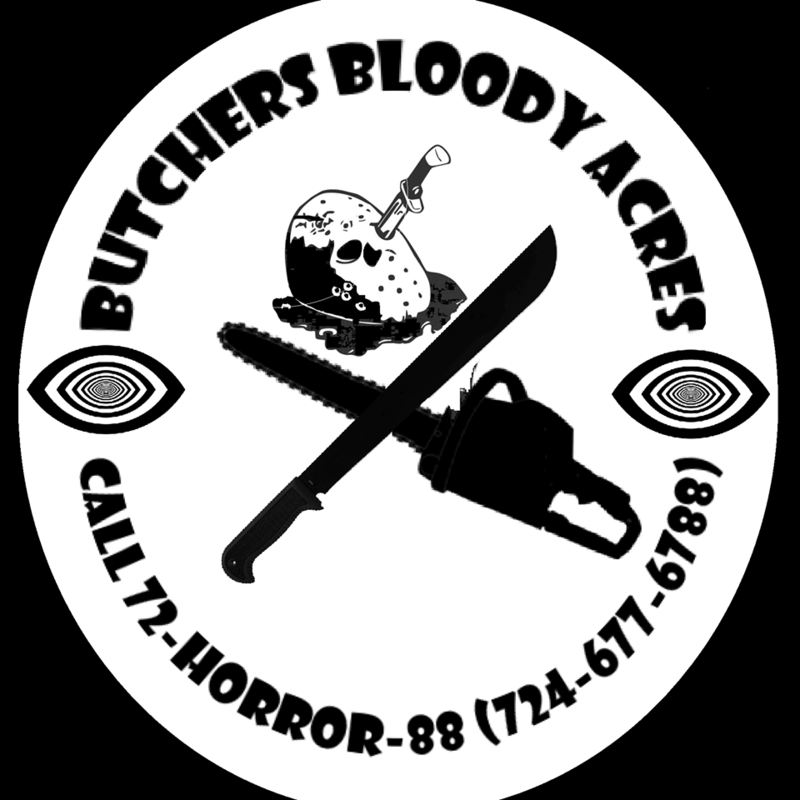 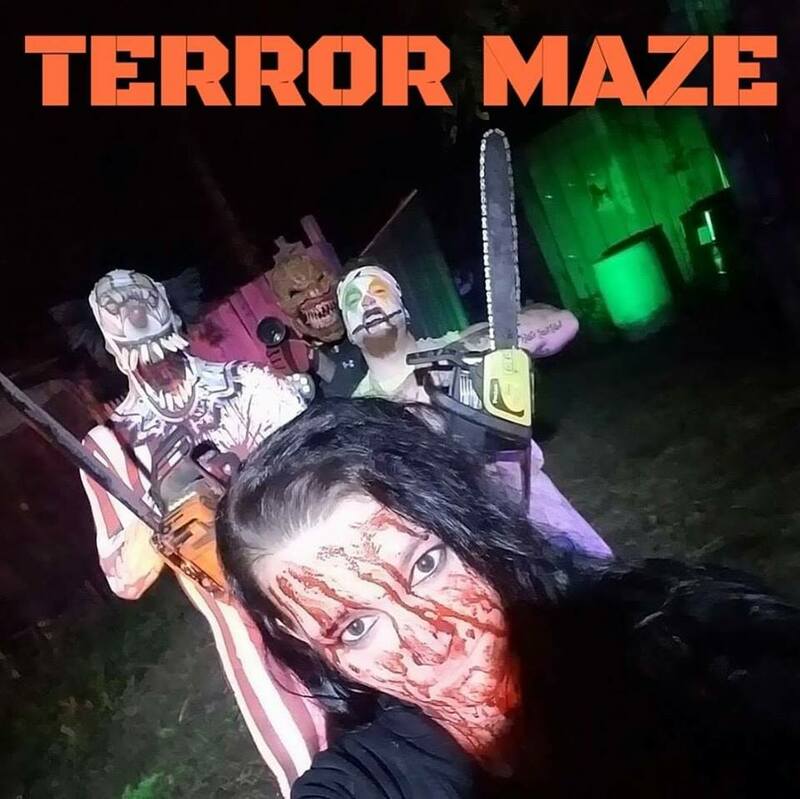 Get ready to experience the MOST UNIQUE, MOST INTENSE, MOST INSANE, HIGH ENERGY, HIGH OCTANE, LIVE More ACTION HAUNTED ATTRACTION YOU HAVE EVER SEEN!